Fitting Express have focused on providing high quality and affordable compressors since its opening in November 2000. 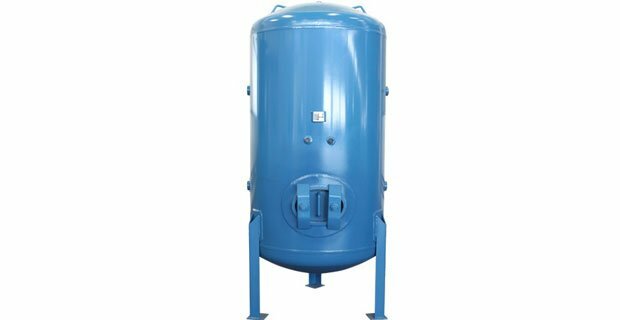 We have various types of air compressor for sale Brisbane, such as Screw Compressors, Piston Compressors, Oil-Free Compressor. Being in the pneumatic fittings industry for over 18 years, we use, repair & install air compressors for our clients, our expert team is extremely confident to give you the best advice on your air compressor journey. 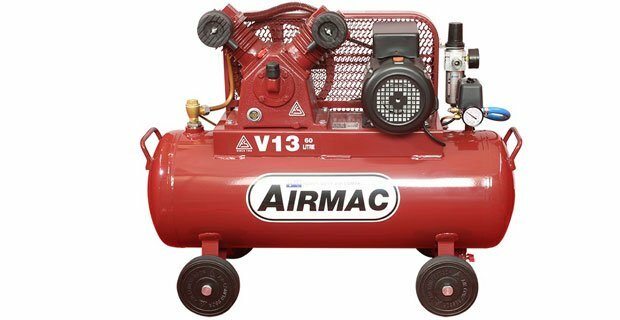 Air compressors transfer power of potential energy stored in pressurized air to perform work, it has become increasingly vital for businesses to complete numerous tasks efficiently and safely. Air Compressor systems are found in a multitude of industries, such as amusement parks, manufacturing, construction, dentistry, agricultural and even Pharmaceutical. 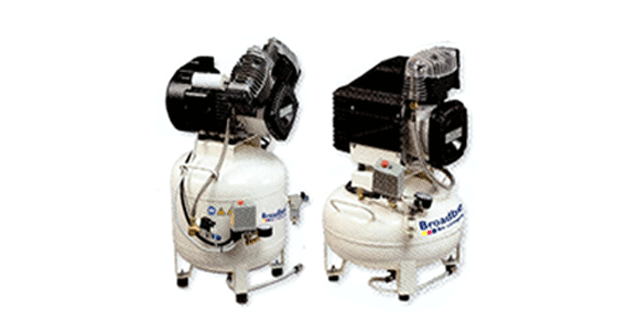 Each of our air compressor in Brisbane has different features and are suitable for different industries, choosing the right air compressor is the first step to build your high-efficiency air compressor system. The following are some hints to help you in choosing the compressor that fits your operation. Used in small work and machine shops, body shops, tire shops and small manufacturing facilities. Not sure exactly what you need? Talk to us! We understand it’s difficult to choose a suitable air compressor for your company, but we don’t expect you to do this alone. Our team is always ready to assist you! Please contact us by submitting a form or call us at (07) 3881 0883 to let us give you the best advice. You can buy the greatest and latest machine but if it’s not installed correctly, it will not work properly. The same applies to air compressors installations, buying the best compressors, tanks and dryers won’t be working in an efficient way if they are not installed properly, and sometimes cause disasters. The Air compressors installation is a highly technical task, as compressor systems are potentially very dangerous and can fail catastrophically causing multiple fatalities and serious injuries. Therefore, It is essential to choose someone who is experienced in air compressor system to plan & implement it for you. The total air consumption of all the tools that will be powered by the compressor. The recommended operating pressure of your tools. Where will you use the tools – do you need a portable air compressor? As part of our service, we complete the electrical and mechanical installation on all of our air compressor for sale Brisbane, for the convenience of our customers. It’s important to plan the system in advance in order to optimise energy and minimise maintenance cost over the lifetime of the system. At fitting Express, we are experts in designing air compressor system that works for you, we use high-quality hoses, pipes and fittings specifically made for high pressure compressed air applications. We don’t just call ourselves experts for no reason, with 18 years of experience in the industry and working with large clients, we guarantee to plan and build an high energy efficiency and safe system for you. If you have any query about air compressor installation, our team is always ready to assist you! Please contact us by submitting a form or call us at (07) 3881 0883 for the best advice on air compressor installation.